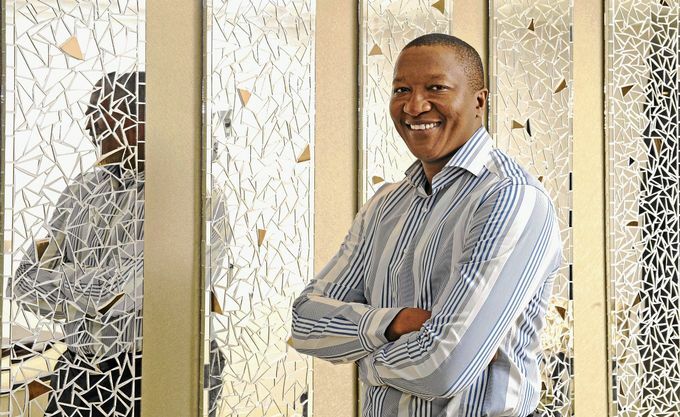 Chief Executive Officer, Executive Director, Member of Investment Committee and Member of Social & Ethics Committee, Rebosis Property Fund Limited, Sisa Ngebulana is the Executive Chairman and founder of Bilion Group. THE Billion Group, a property developer that is also the asset manager of JSE-listed Rebosis Property Fund, is to start building a number of medium-sized malls elsewhere in Africa within the coming months. A year ago, Billion and Rebosis CEO Sisa Ngebulana said Billion could in the future look at separately listing its African mall portfolio. Billion was undertaking 12 medium-sized retail shopping centre developments in Angola, Ghana, Nigeria and Uganda, he said at the time. Mr. Sisa Michael Ngebulana, B.Juris, CEA (SA) LLB, LLM is the Chief Executive Officer and Executive Director of Rebosis Property Fund Limited since August 13, 2010. He is the Founder at Billion Group (Pty) Limited since 1998 and it’s Executive Chairman. Mr. Ngebulana is an admitted Attorney of the High Court of South Africa. He practised with Jan S de Villiers attorneys specialising in commercial litigation, before joining Eskom for seven years as legal counsel specialising in property and finance. He has business exposure to coal mining, truck rental, security, event management and catering. Mr. Ngebulana serves as a Director of Attfund Limited, Hemingway Shopping Centre (Pty) Limited, Mdantsane City Shopping Centre (Pty) Limited and Phomella Property Investments (Pty) Limited. He served as an Independent & Non-Executive Director of Truworths International Ltd. from May 1, 2007 to February 16, 2014. He previously served as the President of the South African Council of Shopping Centres, Director of Attfund and the Construction Industry Development Board. In 2006, Mr. Ngebulana received the Entrepreneur of the Year Award. He holds B. Juris. ; CEA (SA); LLB and LLM degrees.